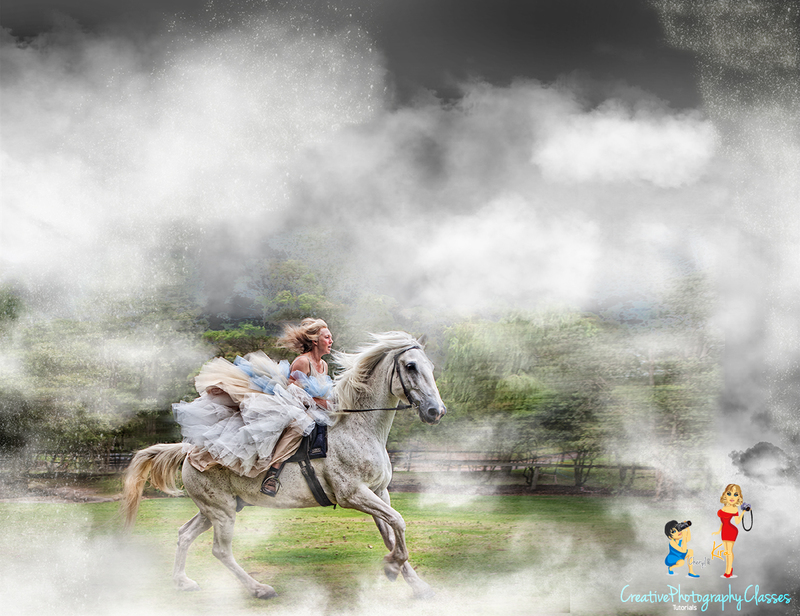 Introducing Misty – another template in our ‘Imagine’ collection of easy to use digital backgrounds for photography. We have produced for you another stunning photoshop template to add to your collection of digital backgrounds for photography, so easy to use! Take your photography to the next level with this amazing and unique photoshop template! 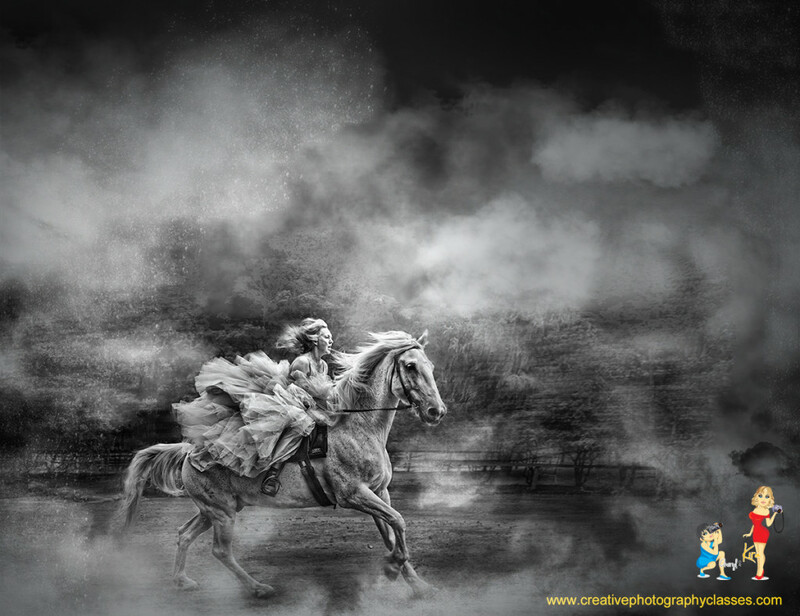 Digital backgrounds can add a different flavour to your images quickly and once you get the hang of incorporating them into your workflow you will never look back. They also add a unique look and feel to your photographs! And that makes you stand out in the crowded market place no matter if you a beginner photographer or a seasoned professional. They save you a lot of money. Custom-made backdrops are expensive. They cost hundreds, sometimes thousands of dollars. Our digital backgrounds save you a lot of time by helping you streamline your post-production so you can actually spend more time shooting and marketing. The way we like to create them is such that you do not have to spend time on selecting and cutting subjects out. 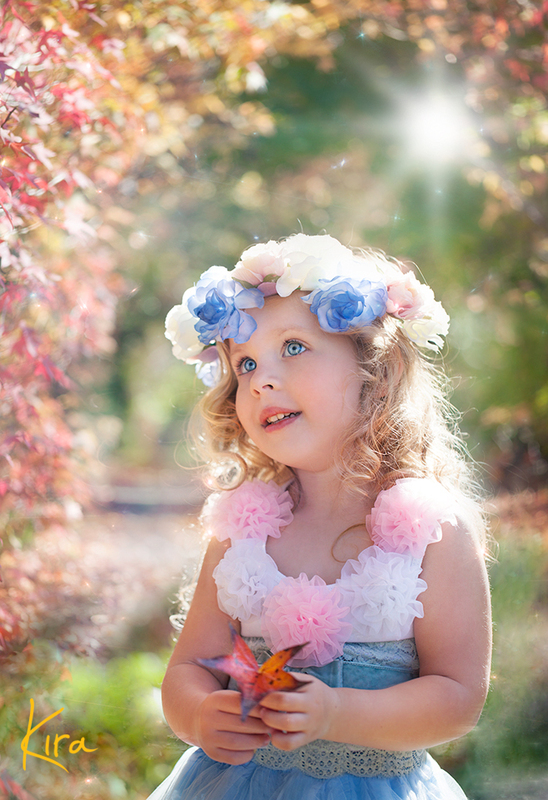 Make sure you watch our free photoshop backgrounds tutorials on how to use our digital backgrounds for photography in a few easy steps. They are extremely affordable and you can use them time after time to create similar or completely different look and mood. You download them in HD, making sure that the quality of your images is preserved. 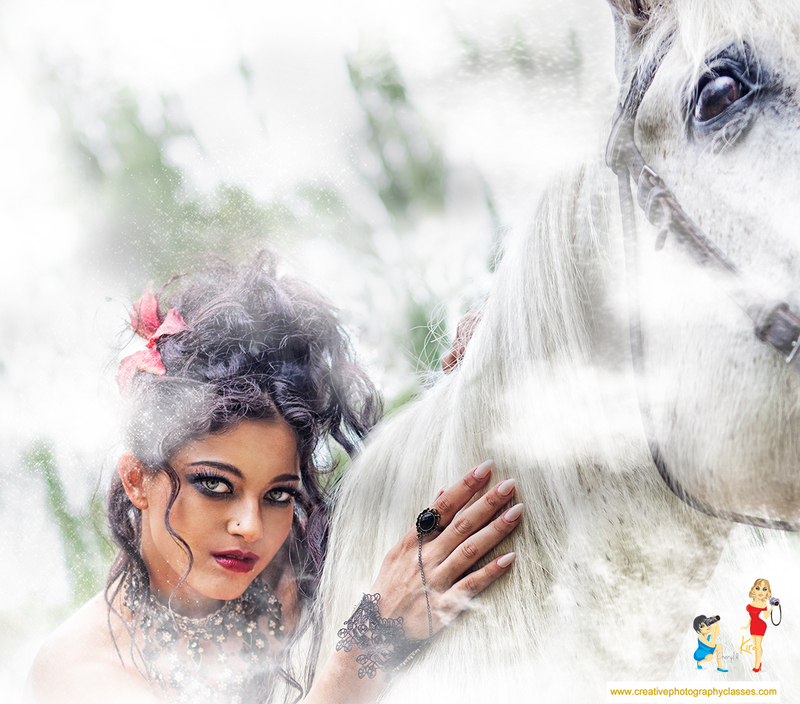 Our beautiful digital backgrounds will also make your images look like you spent hours on creating your master pieces. And only you will know how easy those creations were for you. 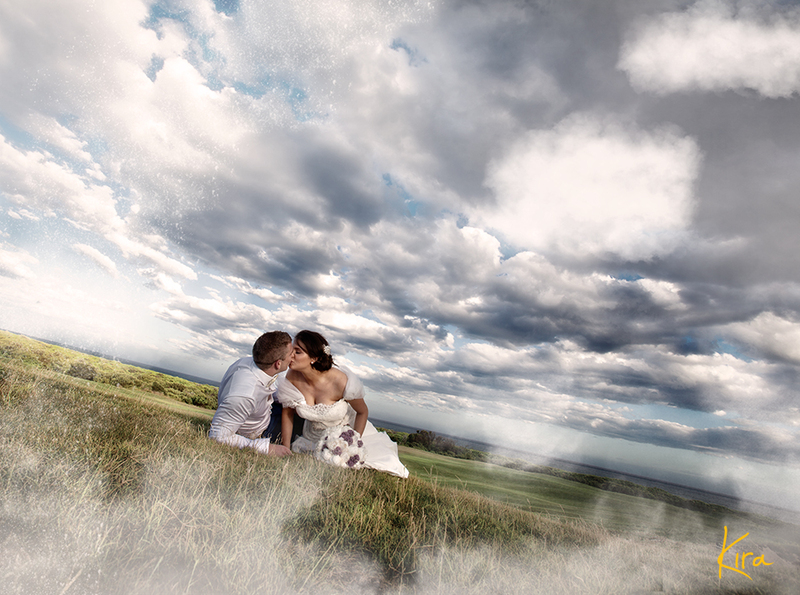 With our Misty you can create amazing pieces of art for wedding, landscape or portrait photography. The opportunities are endless! You can add drama to your images by adding clouds. You can then convert those images to black and white creations for even more drama if you want! 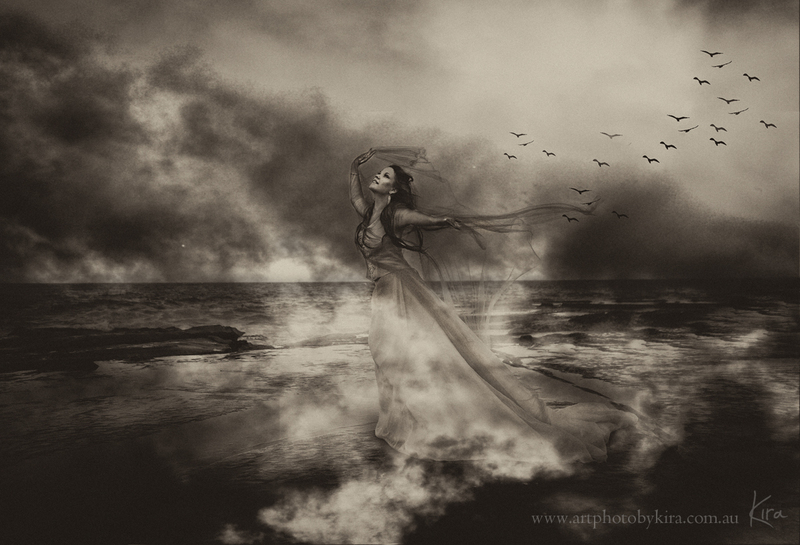 You can create fantasy magical images using layers of fog and stardust! You can add sun flare for a brighter, happier image! You can use all of the layers individually. We are dying to see what you will create with our photoshop templates! Make sure you join us on facebook at Creative Photography Classes on Facebook and in our Facebook group "Shooting Magic with Kira and Cheryl" to share your creations and to get more tips and advise on easy post-production techniques. 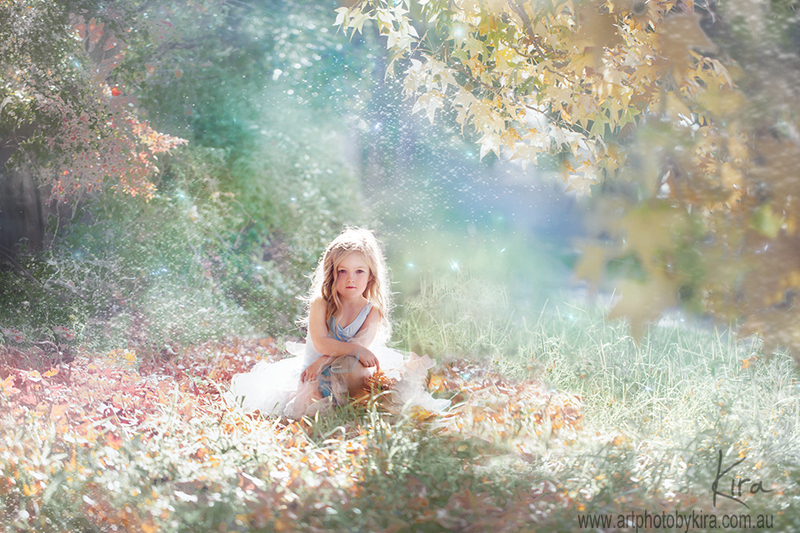 Watch our full photoshop backgrounds tutorials on how to easily add digital backgrounds for photography in Photoshop. Get your copy and watch free photoshop tutorial on how to use Gold Venetian Digital Background. You will be amazed how simple it is. 5 Responses to "Introducing Misty photoshop template"